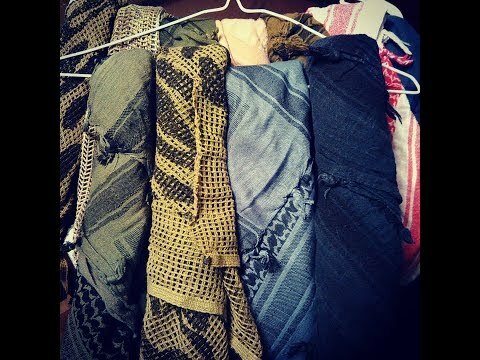 From the India scarf wrap, to the Hijab wrap, to the Rice Farmer's wrap, the Shemagh is a tremendously versatile piece of kit. 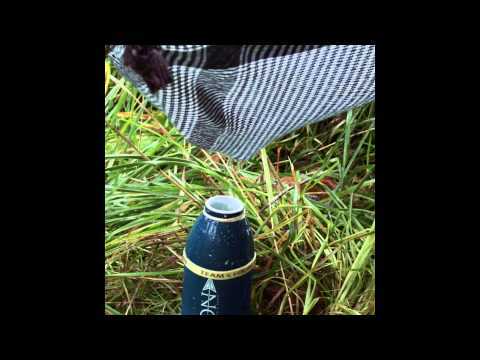 This video focuses on the wearable options of the shemagh and NOT the regular survival options. Enjoy and Be blessed! From the India scarf wrap, to the Hijab wrap, to the Rice Farmer’s wrap, the Shemagh is a tremendously versatile piece of kit. 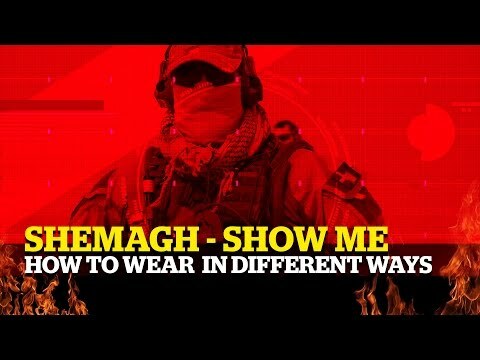 This video focuses on the wearable options of the shemagh and NOT the regular survival options. Enjoy and Be blessed!